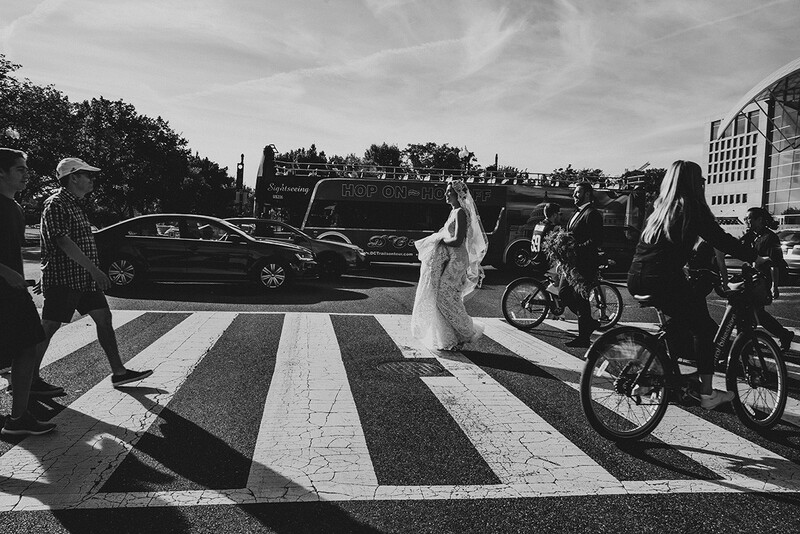 Hi, my name is Gabriele Stonyte and I am a wedding and engagement photographer based in Washington DC. My documentary and photojournalism style allows me to capture special moments. I shoot every single decoration and detail, all guests to remember who were attended to your wedding. You will have the whole story from the beginning till the end!